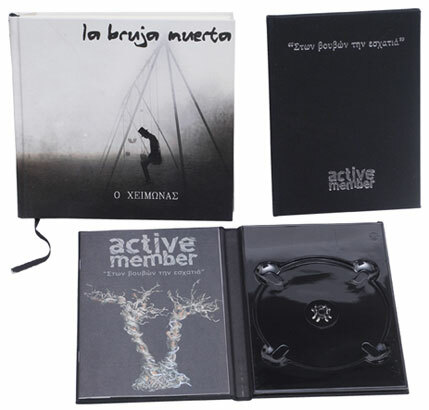 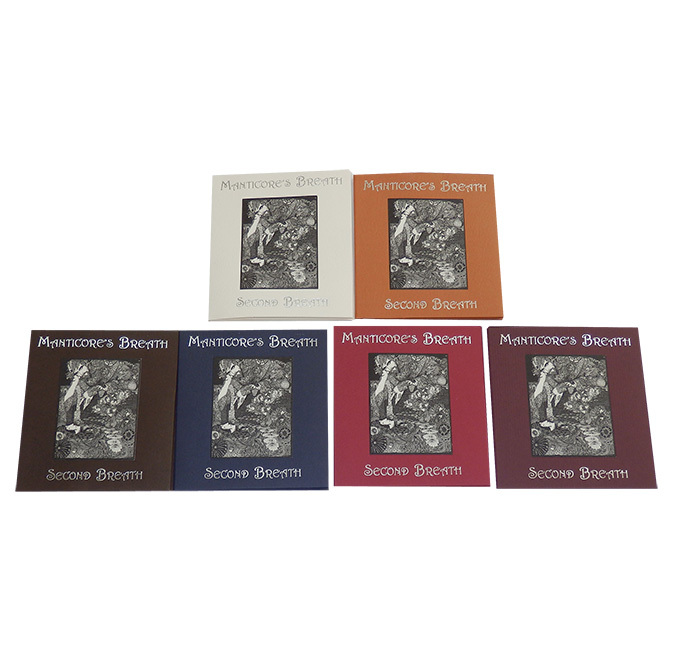 •	Handmade CD-DVD cases made of cardboard, covered with linen or synthetic Custom leather. 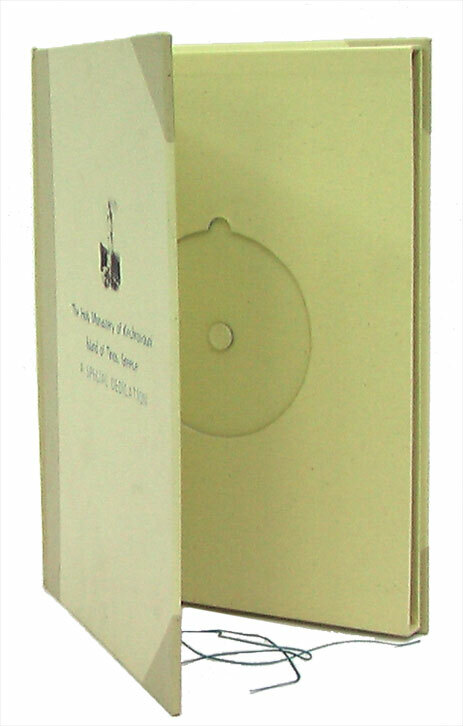 •	These CD-DVD cases may take from 1-4 discs. 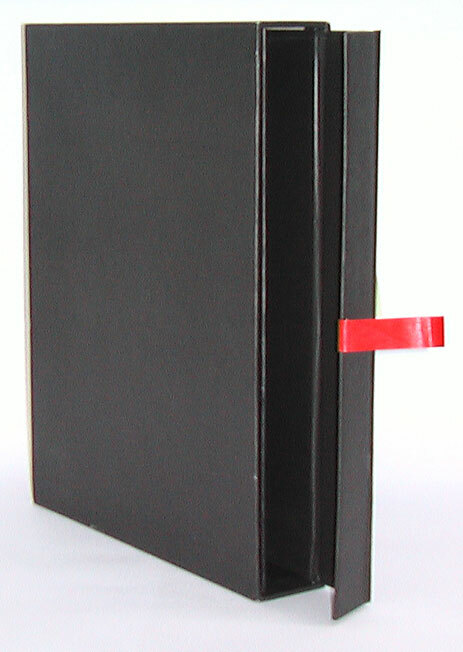 •	Special orders/Custom made cases: We may print your own logo with embossed relief printing. 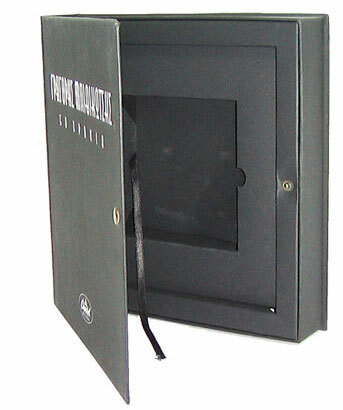 •	The inner space of these cases may take photos, printed texts or booklets.